Jeffrey D. Brauer is a veteran golf course architect responsible for more than 50 new courses and more than 100 renovations. A member and past president of the American Society of Golf Course Architects, he is president of Jeffrey D. Brauer/GolfScapes in Arlington, Texas. Over the course of his career, Jeffrey D. Brauer’s superior courses have been spotlighted and awarded for their excellent designs. Working with an architect such as Brauer who has established himself as a leader in American golf architecture means you are getting the most for your time and efforts. His courses are often highly acclaimed and are given notice by many influential members of the golf world. You cannot buy that kind of press and attention; this will go a long way to ensuring your course will be a success by drawing in local and national attention to your golf course. Jeffrey D. Brauer makes it his primary focus to provide every client with top of the line design excellence, as to ensure their golfers always have an exceedingly pleasant golf experience. Beyond opening, our courses have staying power, and we have designed the top 3 ranked public courses in both Kansas and Minnesota, by Golf Digest, with Wilderness at Fortune Bay being named the Top Public Course in America by the Golf News Network, ten years after its opening. When you retain Jeffrey D. Brauer, expect some press! While awards are great for getting press and recognition, they are not everything. This is why Jeffrey D. Brauer approaches every new design with a focus on sustainability, economic and environmental. He knows the hang ups that can occur with golf courses and works with owners closely to design around these setbacks with a strong plan of action. 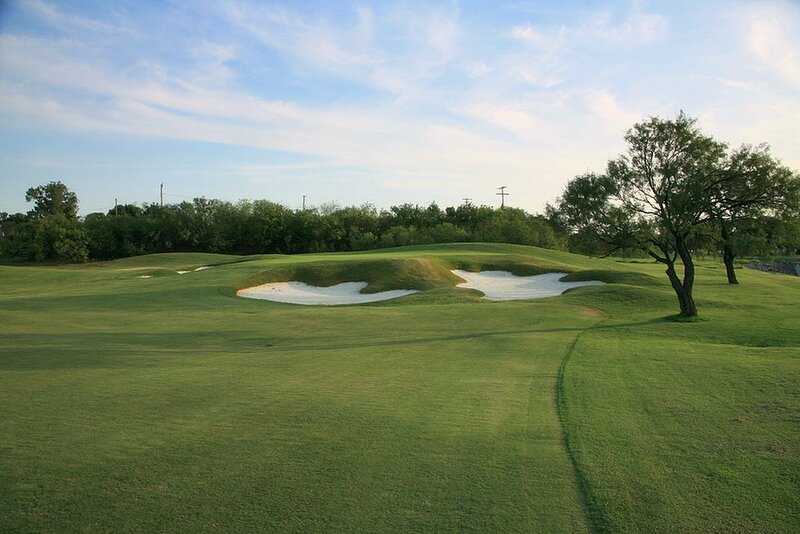 Combining modern technology and an eye for design, Jeffrey D. Brauer will help you get the golf course of your dreams. You do not have to settle for an outdated, boring design to be affordable. Instead, create something that people will love that can continue to be fun and profitable for decades to come!